We haven't seen Le'Veon Bell on an NFL football field for over a year now. 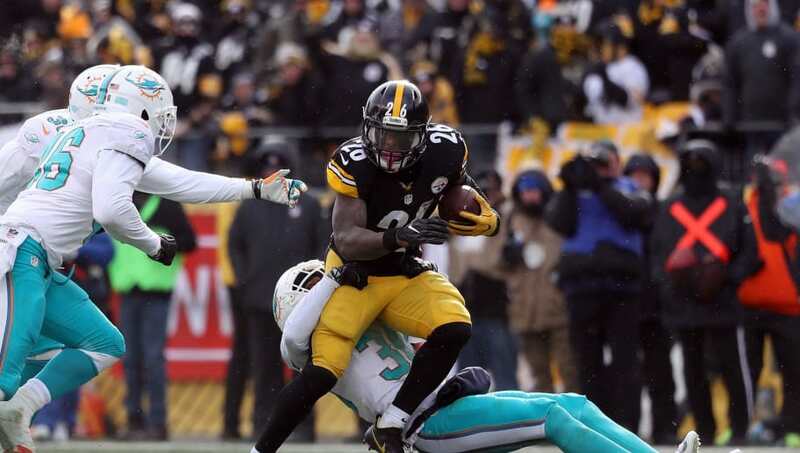 The 26-year-old running back held out for the entire 2018-19 season because the Pittsburgh Steelers weren't willing to give him the amount of guaranteed money he wanted. Given how talented Bell is at this age, taking the entire 2018 season off is something that may scare some teams off. On the other hand, that might just be what the doctor ordered for Bell, who has already racked up 1,541 touches in five NFL seasons. Let's take a look at five surprise teams that could enter the sweepstakes for Bell. The Kansas City Chiefs could be in need of a running back following the release of Kareem Hunt. That is, of course, if they feel like Damien Williams needs some more seasoning. With roughly $35 million in projected cap space, Bell could come in and make an already-dominant Chiefs' offense one of the most dynamic units in NFL history. 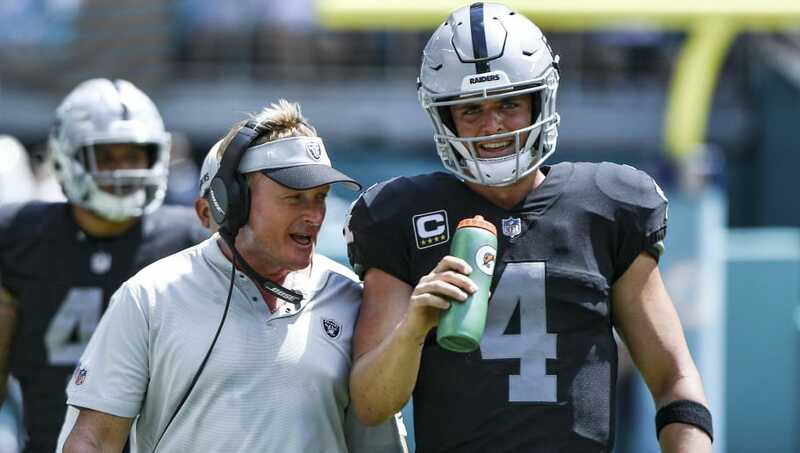 Jon Gruden came in and cleaned house in Oakland, most notably trading away Khalil Mack and Amari Cooper in separate deals. The Raiders will have over $71 million in cap space this offseason and could definitely look to add Bell as they prepare for their move to Las Vegas. 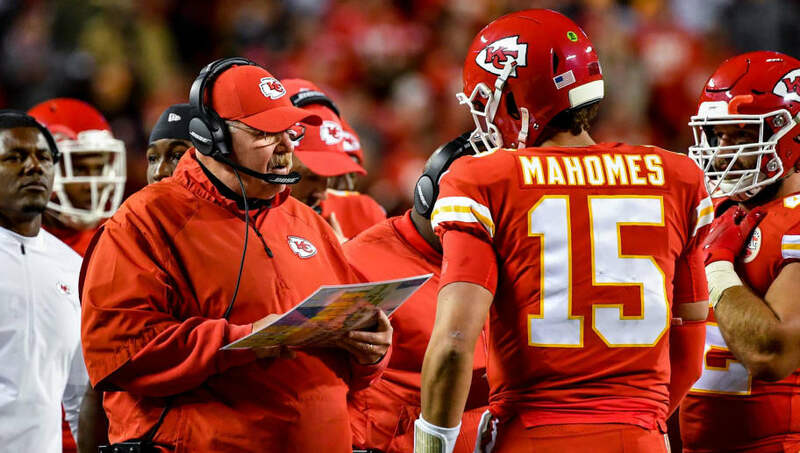 Besides their three first-round picks in the upcoming 2019 NFL Draft, there's not a ton of optimism surrounding this team heading into next season. Bell could reshape the Raiders' backfield overnight and provide a cornerstone on offense to pair with Derek Carr at quarterback. New head coach Bruce Arians will stick with Jameis Winston at quarterback, at least for next season. 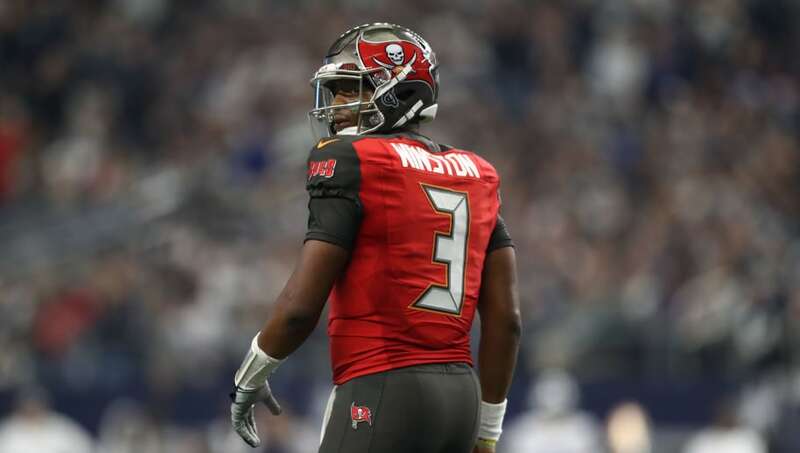 The Bucs have only $12 million in projected cap space at the moment, so they'd have to make some moves like releasing Gerald McCoy in order to create some financial freedom. The Bucs ranked 29th in the NFL in rushing offense last year, and although they do have some young backs like Peyton Barber and Ronald Jones, those aren't the type of guys that will push a team into the playoffs. Arians had great success with David Johnson in Arizona, so it's possible he sees Bell as someone that could help elevate Winston's game as well. 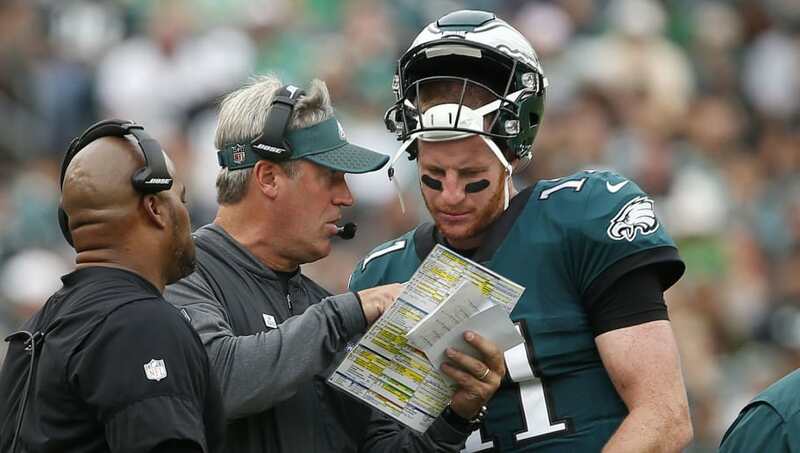 The Eagles have made it clear that Carson Wentz is their quarterback of the future and, as a result, will likely be moving on from Nick Foles. Philly is currently over the cap, so it will take some other moves to sign Bell, which could result in the loss of players like Chris Long and Jason Peters. While the Eagles have plenty of running backs on the roster, none of them are as dynamic as Bell. With an offensive mind like Doug Pederson at the helm, Bell could be a perfect fit to bring the Eagles back to Super Bowl contention. After missing the 2018 season and spending most of that time in Miami, it's clear Bell likes the area – it's Miami, who wouldn't? 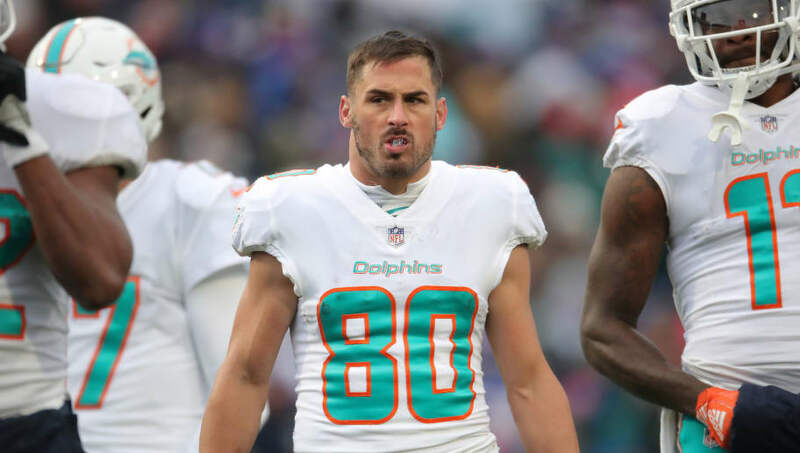 The Dolphins seem bent on cleaning house, with both the coaching staff and the roster, so their low cap number ($14 million) shouldn't be an issue when free agency rolls around. We know Bell wants to be on a winning team, so it will all depend on whether Miami can find a way to restructure their roster into a winning one.